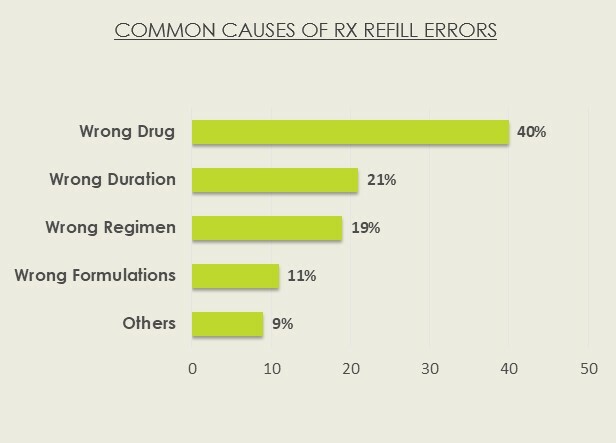 Electronic prescription error rates reduced from 7-12 percent to 0.16 percent based on error reports from clients using the IKS Health Rx Refill solution. 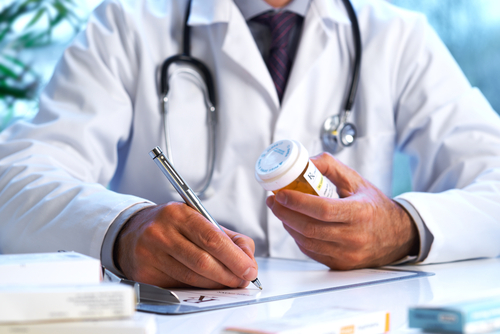 Prescription refill error is cause for considerable concern and prescription renewal/refill requests represent a major pain point in the physician’s workflow. Studies estimate that over 1.5 million people suffered from severe health hazards & 100,000 preventable deaths occurred due to mistakes in refilling prescriptions. Saves physician time on refill request approvals. Eliminates inactive, “no protocol” drug entry. Closes gaps in care - notifications help providers schedule lab orders and pending appointments. Improves patient safety - eligible medications are protocol checked one-hundred percent of the time.